The Hawaii Food & Wine Festival has four stellar events on the Valley Isle—including the first Keiki in the Kitchen Family Day at Kaanapali’s Whalers Village. Purchase tickets HERE! For the first time, HFWF holds a family day on Maui! They’ve partnered with Whalers Village and their retailers for a day filled with activities including decorating unicorn cupcakes with YouTube baking star Rosanna Pansino! The event is free if you register online and $5 at the door. Love to golf and love to eat? 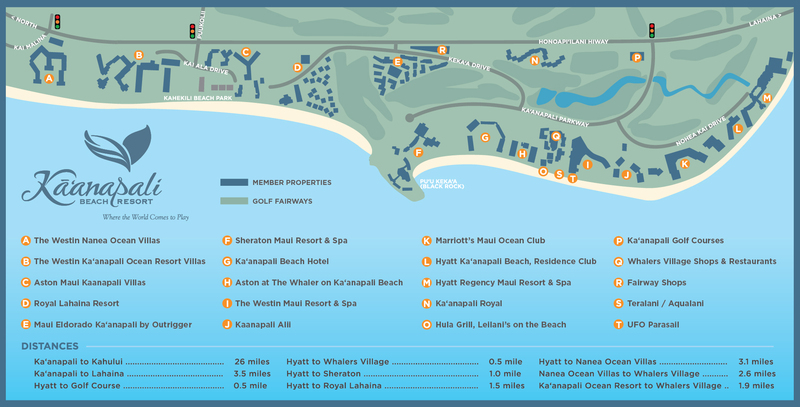 This is the event for you—hit Kaanapali’s Royal Course with golf pros and celebrity chefs. It’s an all-day affair, starting with the serious-not-serious tournament. As you and your team make your way through the course, you also hit food and drink stations. Then in the evening, everyone gathers at Roy’s Kaanapali for the awards ceremony and a feast! There are only a few team spots left, get your posse together and sign up. Let’s see if anyone can beat golf instructor and pro David Havens, whose team has won the last three years! On the expansive grounds of the Sheraton Maui, 13 marquee chefs rise to the challenge to show off their creative ways with spices and seasonings. The lineup includes Robert Del Grande, Dean Fearing and Stephan Pyles, three founders of Southwestern cuisine, known for its inimitable use of spices and chiles. The Hyatt Regency Maui Resort and Spa creates a “Kitchen Stadium” for this six-course, sit-down dinner on a grand terrace overlooking Kaanapali Beach. As you sit under the stars, you can see seven celebrity chefs assemble such tantalizing dishes as lobster ceviche and braised pork belly.